A new initiative to animate the top end of City Centre and drive footfall up Darley Street will see a range of activities and events take place this month. Bradford Council is staging a free programme of events for young families at the top of Bradford city centre this March and April. The Creative Streets programme features colourful costumed parades, a quirky talent quest, an innovative indoor ‘art and performance park’ and an entertaining and interactive treasure hunt. Shipley – based arts company, Q20, is teaching local school children costume design and construction, and street theatre skills so they can perform at a colourful Pirate Parade, complete with a mobile galleon. The Pirate Parade finishes with a swashbuckling picnic at Oastler Square. Don’t miss some of the on-street animation passing through Oastler and Kirkgate Market. See more information on events by clicking here. 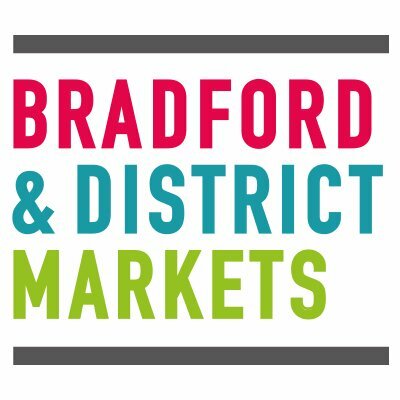 Don’t forget to tag Bradford Markets on Twitter and Facebook with snaps on the day!